Newburyport: Here we snow again. 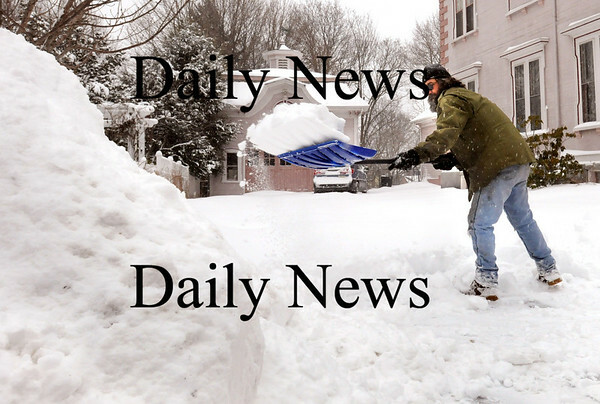 Drew Pedersen cleans out his High Street driveway in Newburyport yesterday afternoon as close to a foot of snow fell in the area. He doesn't usually mind the snow, but he did for this storm as his snowblower failed and needs to be repaired.